Choice Nutrition is a collaboration between dietitians and fitness industry professionals seeking to bring you the latest in health and wellness trends. Choice also provides individual counseling, goal setting, meal planning, and fitness advice tailored to your specific needs. Click the contact tab to sign up for an appointment today! 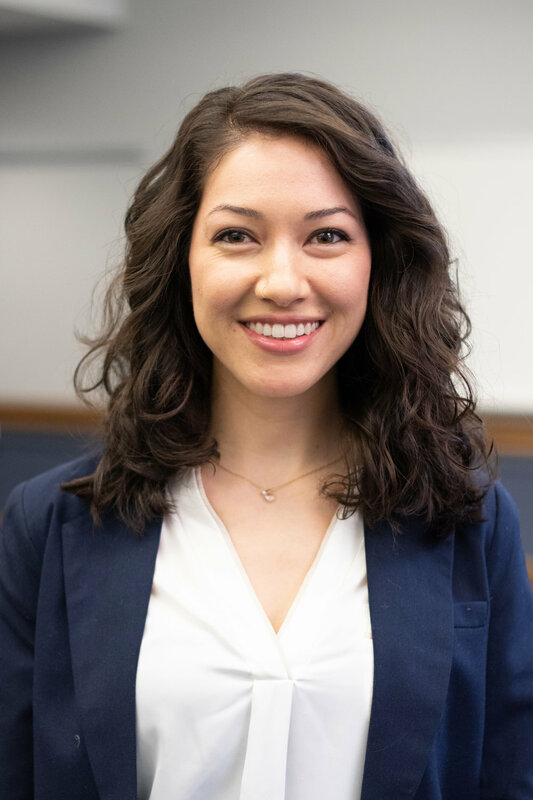 Chelsea Amengual is a Registered Dietitian with a Masters Degree in Nutrition and Exercise Physiology from Teachers College, Columbia University. She has a background in competitive cycling and 8 years experience as a fitness instructor. Chelsea currently teaches cycling and running classes at Equinox and enjoys running, strength training, and chasing around her French Bulldog in her spare time. Chelsea is well-versed in the principles of weight management, behavior change, and sports nutrition and is excited to speak with you regarding any of your health and wellness needs! Tanya Mezher is a Registered Dietitian and graduate of Teachers College, Columbia University. A career changer from California, she loves everything avocado, beach and yoga related. Tanya has a passion for holistic health and wellness, and can't wait to empower you to eat well and find a simply balanced lifestyle!